and date of birth. He was also in possession of methamphetamine and paraphernalia. Officers booked Glass into the City Jail. 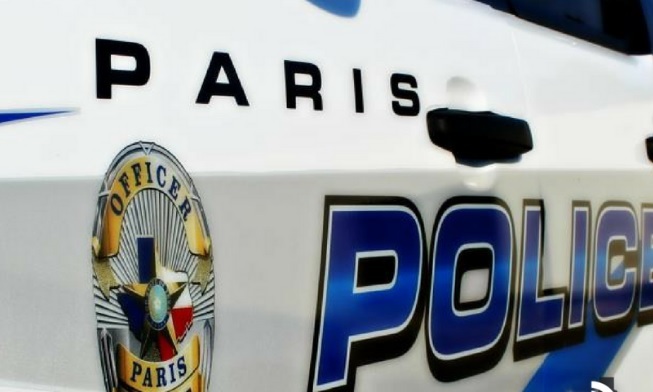 Paris Police responded to 66 calls for service and arrested six people on Tuesday (Nov 27).